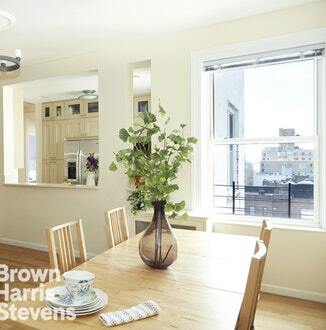 62 Pierrepont Street, #8D, Brooklyn, NY, New York 11201. 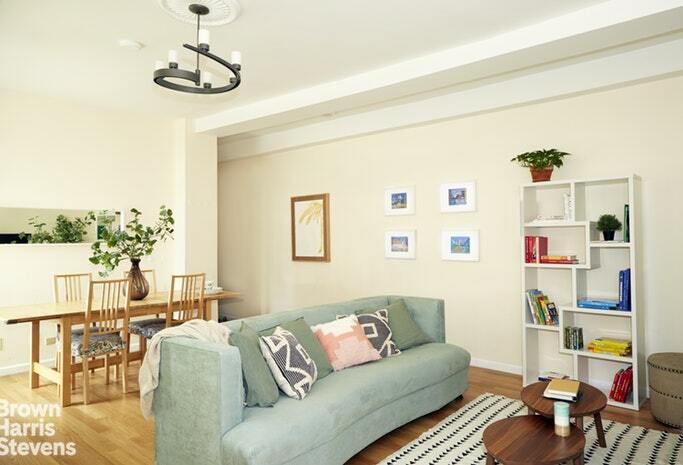 This corner two-bedroom in the heart of historic Brooklyn Heights underwent major Landmarks-approved redesign and renovation to make the most efficient use of space. 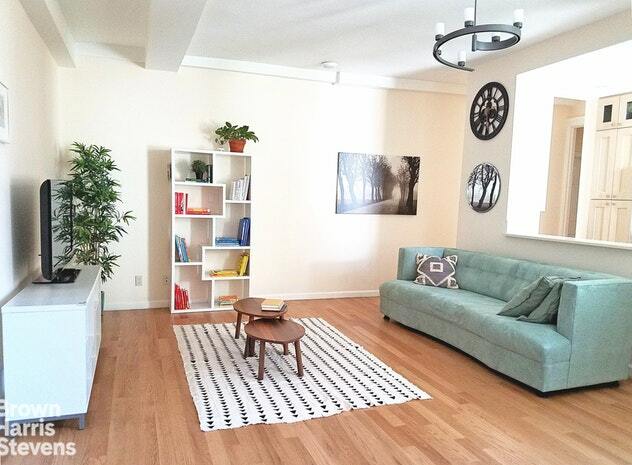 The quiet top floor unit has 9.5 ft ceilings and oversized windows that flood the apartment with sunlight. 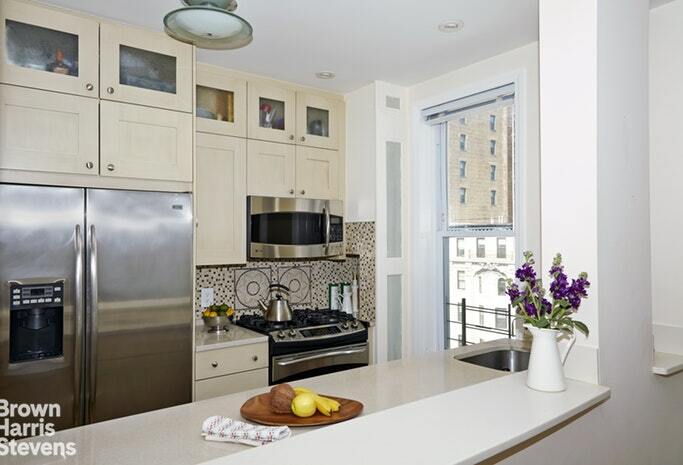 Enjoy your breakfast with a view of the city and boats gliding by in the East River!The open floor plan is perfect for entertaining with room for dining and living. The windowed kitchen has Silestone counters, stainless steel appliances, under-sink and in-fridge water filters, and custom cabinetry with ample storage. The bath, with a lovely skyline view to greet you in the morning, has a hand painted sink and Thermomasseur soaking tub. 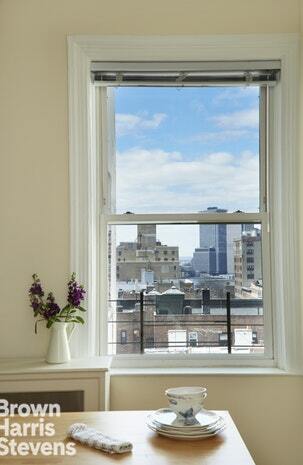 The master bedroom easily accommodates a king sized bed, and the second bedroom offers a peek-a-boo view of the city. 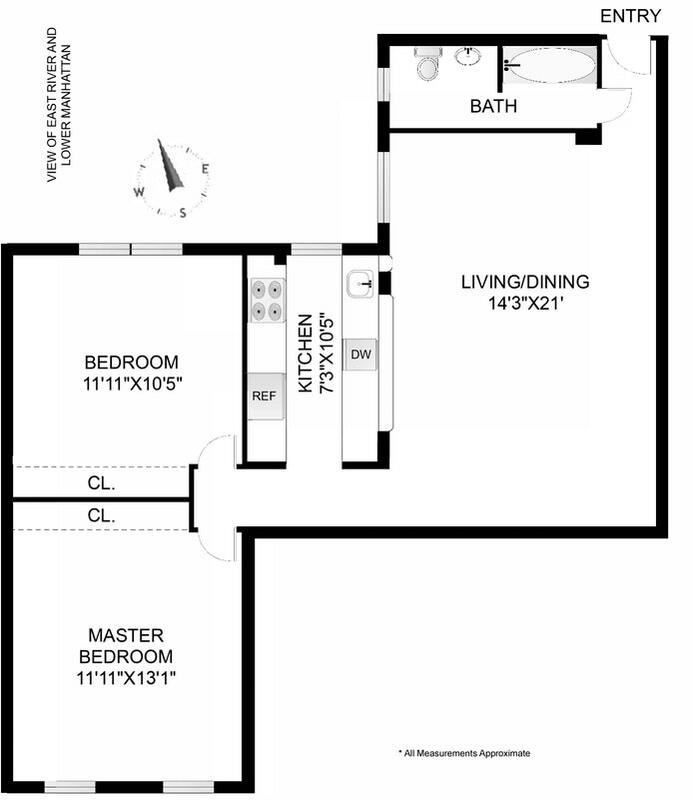 Both bedrooms have custom floor-to-ceiling closet systems that span the wall between them. 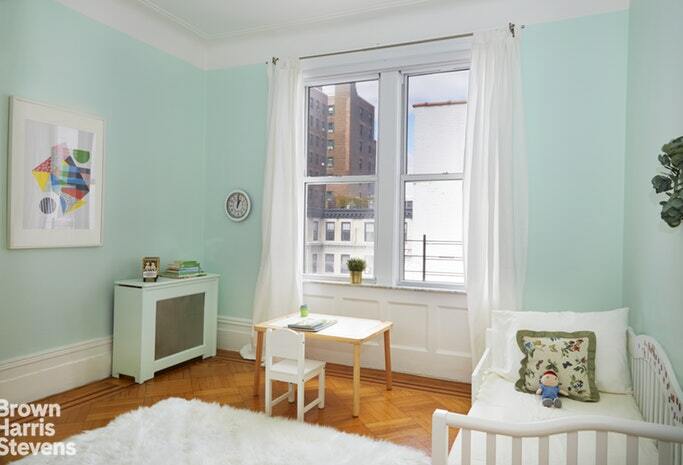 Hardwood floors throughout keep in character with this pre-war gem.62 Pierrepont is a gorgeous Beaux Arts building with a live-in super, an elevator, bike and additional storage (wait-list), and laundry in the basement. Washer/dryer permitted in apartments with board approval. Residents also enjoy a beautifully landscaped courtyard. Living on this block provides convenience to the 2/3/4/5/A/C/R subway lines (first stop in Brooklyn! ), many restaurants, shops, grocers, neighborhood farmer's market, and the renowned Brooklyn Bridge Park. Pets are welcome with a one dog limit.